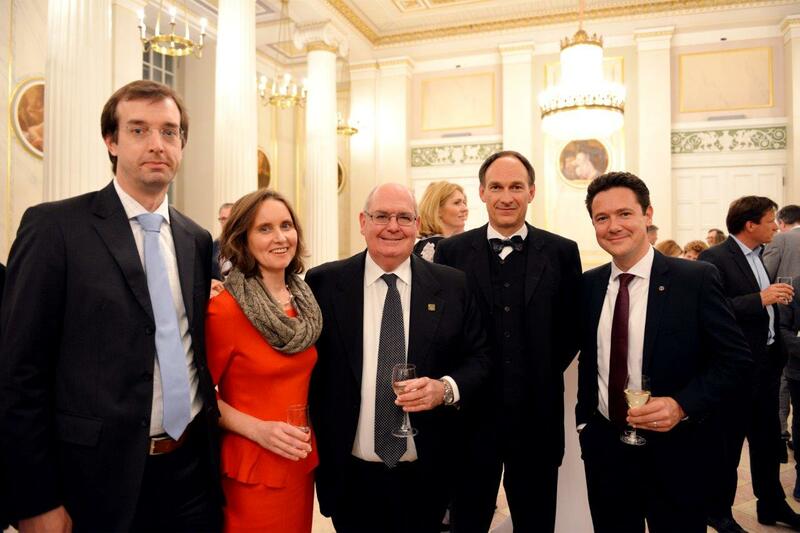 Members and friends of the German Australian Business Council gathered at the Konzerthaus am Gendarmenmarkt in Berlin on 25 April 2015 to listen to the World Doctor’s Orchestra. After an introduction by the Australian Ambassador, H.E. 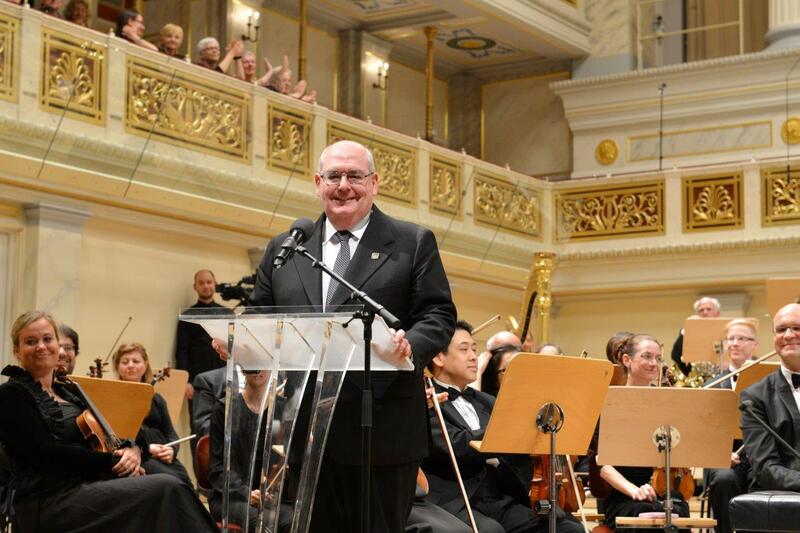 David Ritchie AO, music by Wagner, Dvorák and Schumann was interpreted by the orchestra in a technically brilliant and emotionally moving way. 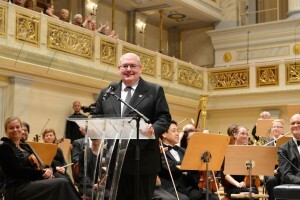 Berliner Philharmoniker’s Ludwig Quandt received an enthusiastic applause for his appearance as did the orchestra and its conductor Stefan Willich. 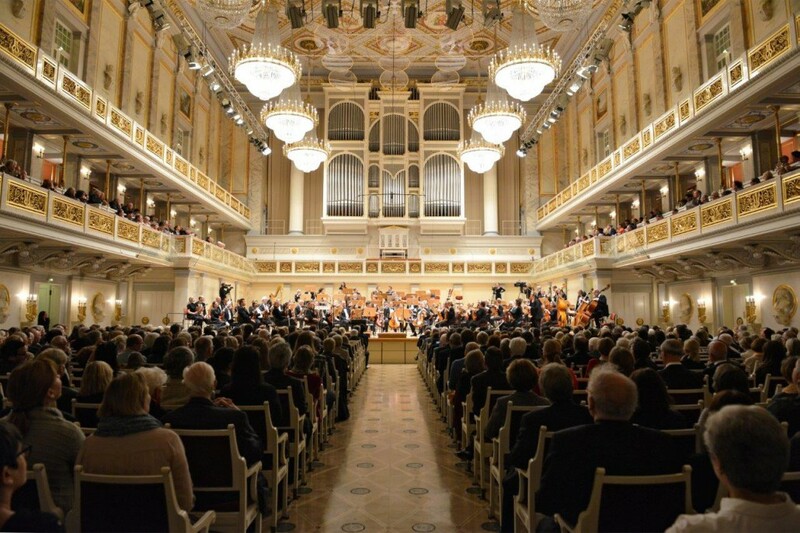 After the concert members and friends were invited to a reception to network in the beautiful Ludwig-van-Beethoven-Hall of the Konzerthaus. 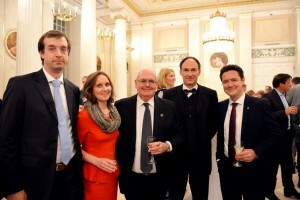 We wish to gratefully acknowledge that this event was made possible by our corporate member Sonic Healthcare Germany.